Stoke City have officially announced that Paul Lambert will take over the reigns at the Bet365 Stadium from Mark Hughes. The Potters are currently third from bottom in the Premiership and will square off against Jose Mourinho’s Manchester United at Old Trafford later tonight. 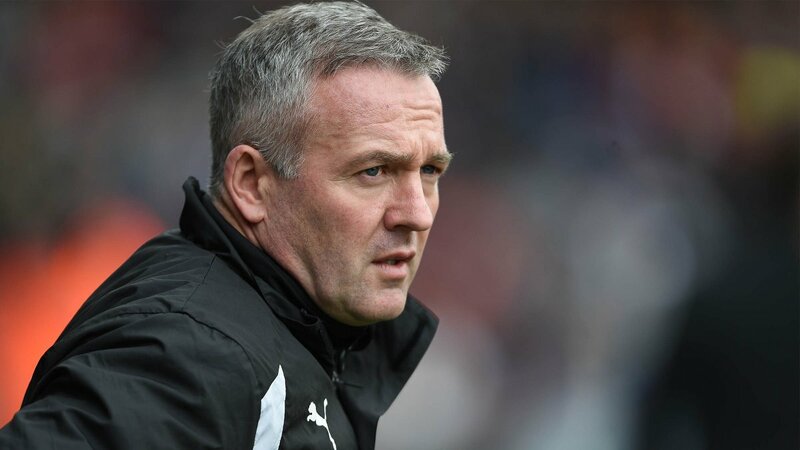 Lambert will not be in charge for that fixture- his first assignment will be this weekend against newbies Huddersfield Town, who lost 4-1 at home to West Ham over the weekend. Lambert was chosen by Stoke after their original top three targets- Martin O’Neill, Gary Rowett and Quique Sanchez Flores, all declined the opportunity to succeed Hughes. Hughes had managed Stoke for four and a half years before his dismissal and guided them to three straight ninth place finishes and one 13th place finish. However a run of six defeats in the last eight games and elimination from the FA Cup at the hands of lowly Coventry sealed his fate. Stoke will be Lambert’s third Premier League assignment after Norwich (P38- W11, D12, L15) and Aston Villa (P101- W25, D26, L50). He has also managed the likes of Colchester, Wycombe Wanderers, Blackburn and Wolves in the past. Chelsea are seriously considering the option of moving for West Ham striker Andy Carroll to solve their goal scoring crisis. The Blues’ last three games have been 0-0’s and if rumours are to be believed, they want to sign a stop gap arrangement for now before moving for a big name in the summer, and Carroll apparently fits the bill. The likes of Watford’s Richarlison and Borussia Monchengladbach’s Thorgen Hazard (the brother of Chelsea star Eden), are also being targeted by the Blues. 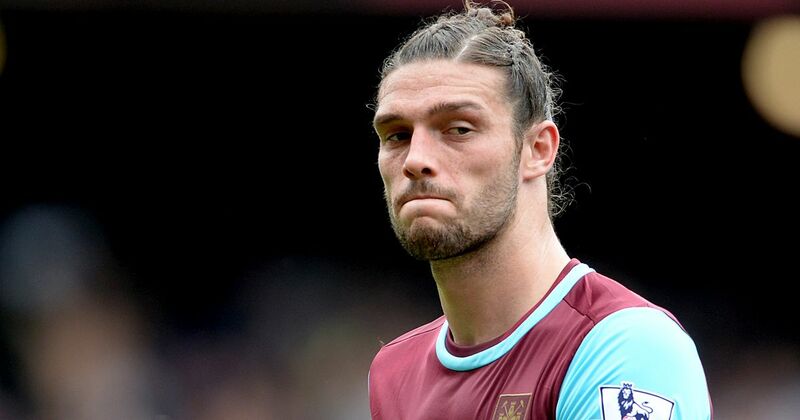 It appears tough to fathom why Chelsea might want to sign Carroll- he’s been injured for most of his time with West Ham and broke the longest goal drought with them with a brace against Albion. A loan deal with an option to make the move permanent in the summer could be what the Blues are looking for. However West Ham are expected to allow Diafra Sakho and Javier Hernandez to move on in the current window, which makes selling Carroll unlikely. The potential signing of Carroll also means that Michy Batshuayi will, in all likelihood, leave the Bridge, with Sevilla a rumoured destination as he seeks vital playing minutes ahead of the World Cup in Russia this summer.